January 2015 – more Bacchanal! Thanks for joining us for another year of great local Balkan music! 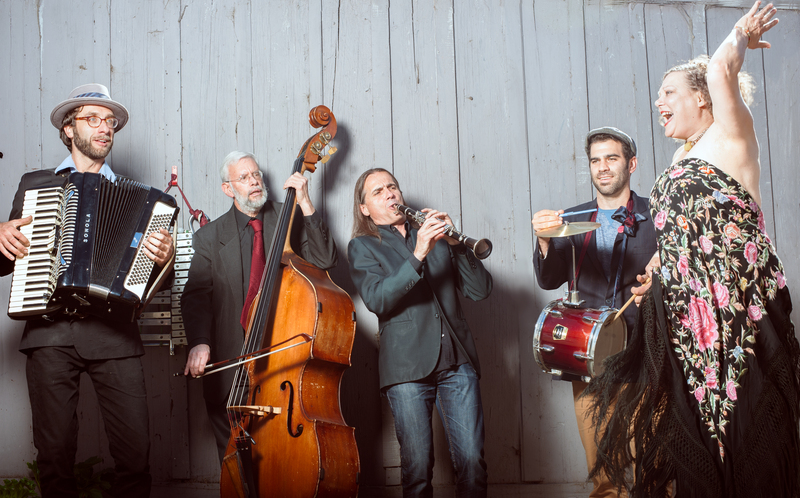 We’re excited about this show, gonifs was the first klezmer band I saw in the Bay Area back in the 1990s when San Francisco was still fun. Taraf de Locos is a new band that really blew me away last time they played the Bacchanal. And Radio Istanbul keeps getting better and better with their latest line up! 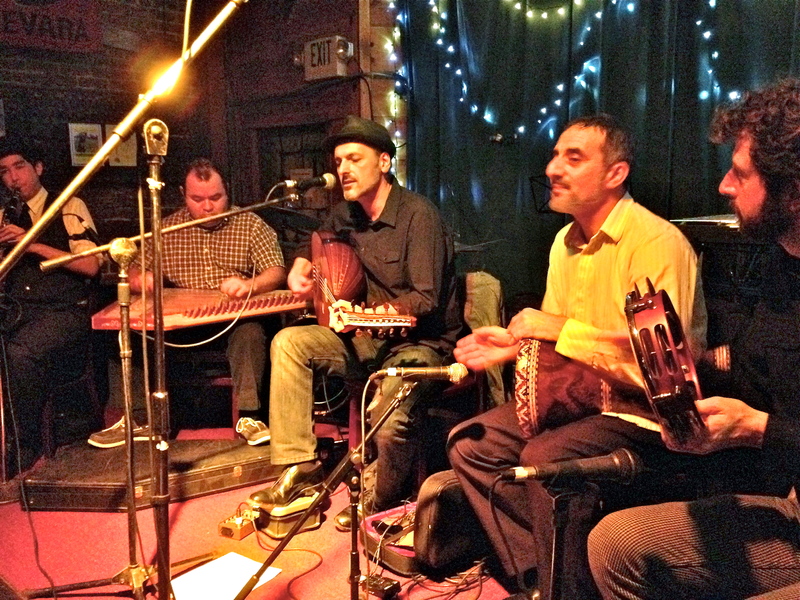 Radio Istanbul combines a traditional Istanbul sound with western sensibilities. Inspired by the diverse music heard in the streets and nightclubs of Turkey, Radio Istanbul’s hypnotic melodies and driving rhythms draw on Turkish, Romani (Gypsy), Balkan, and Arabic grooves. 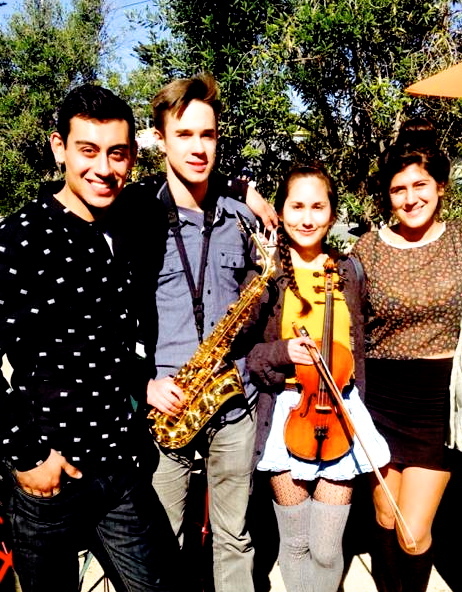 In existence for over ten years, the musicians are among the best in the S.F. Bay Area. Ahmet Cagin on Kanun, Greg Jenkins on Clarinet, Faisal Zedan and Sean Tergis on Rythm, and Haluk Kecelioglu on Oud and Violin.